Looking to find harmony, Ella Townes leaves a big Philadelphia college and returns to the mountains where she spent her youth. She quickly makes a friend—Cassidy Ryan, a woman with Down syndrome who is the neighborhood busybody and sister of a very attractive ER doctor whom Ella finds equally charming. Under the watchful eye of Cass, Ella and Reese begin a promising friendship. 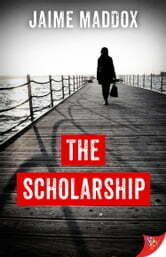 Then Ella writes a scholarship in memory of a childhood friend who was murdered, and things begin to unravel. 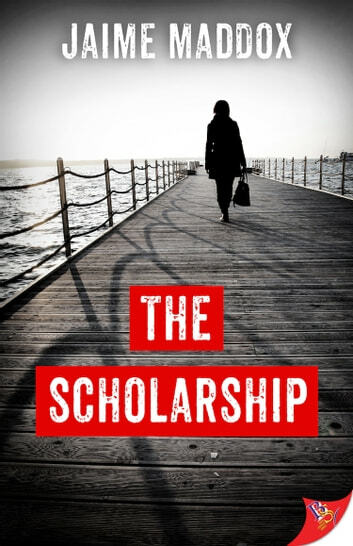 The scholarship stirs interest in the cold case, and soon the murderer is maneuvering to protect his secret. After Cass is brutally attacked, Ella and Reese question her. The killer’s identity becomes clear, but after twenty years, is there enough evidence to bring him to justice?